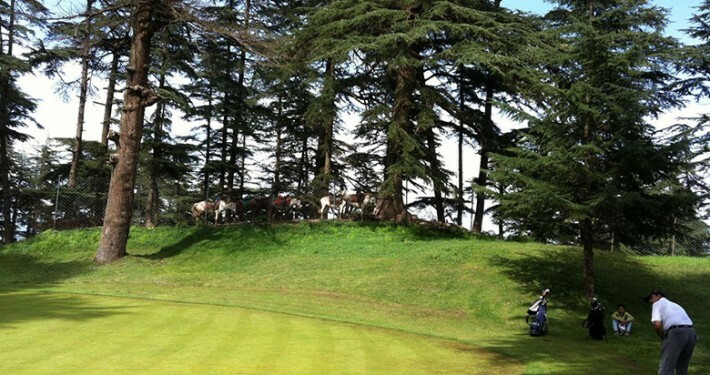 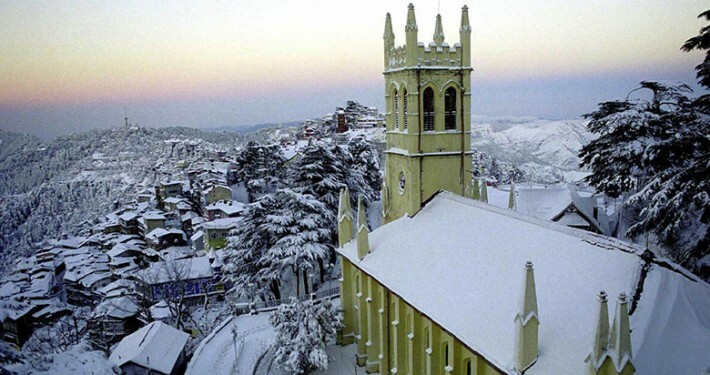 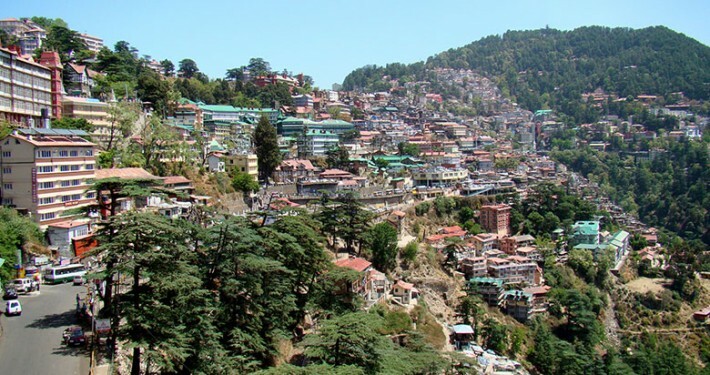 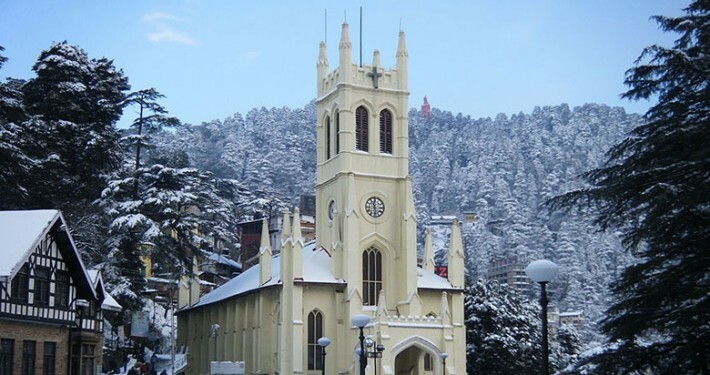 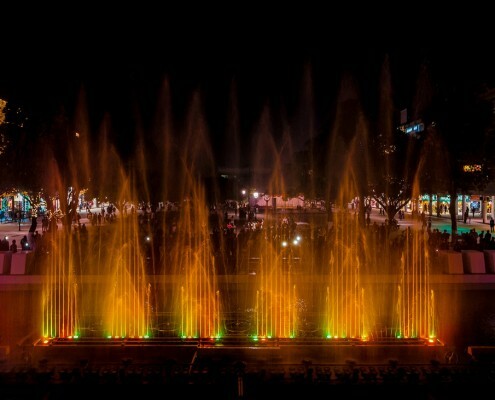 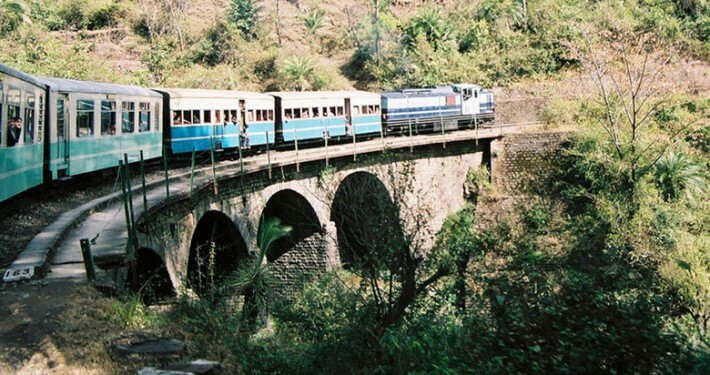 Shimla or Simla is a pleasant, sprawling town, set among cool pine-clad hills with plenty of crumbling colonial charm. 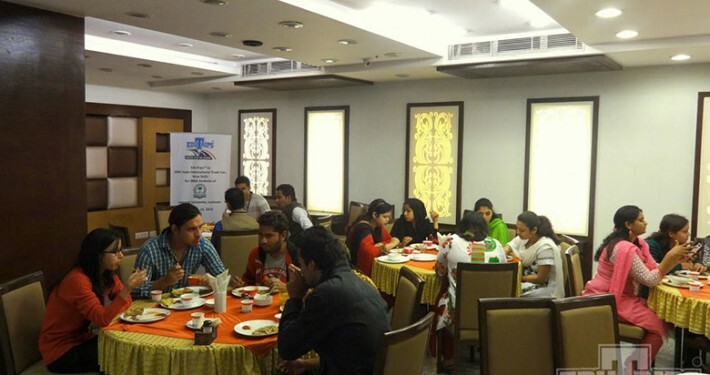 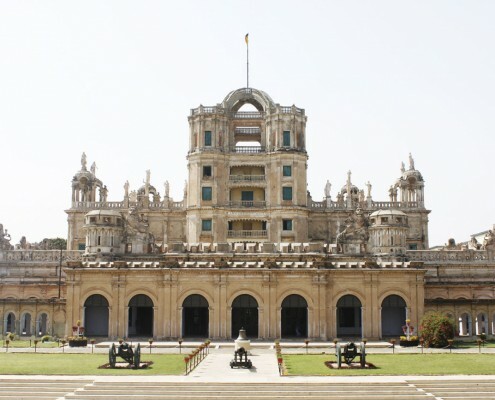 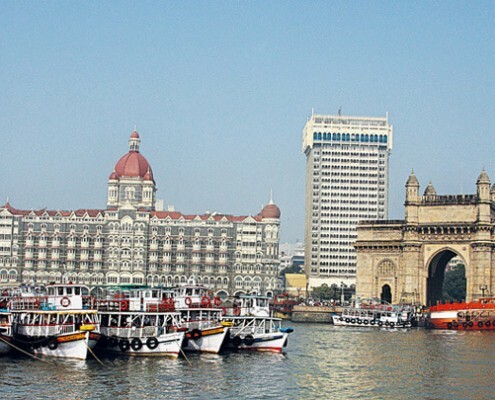 A very popular holiday-retreat & it was also the Summer Capital of British India. 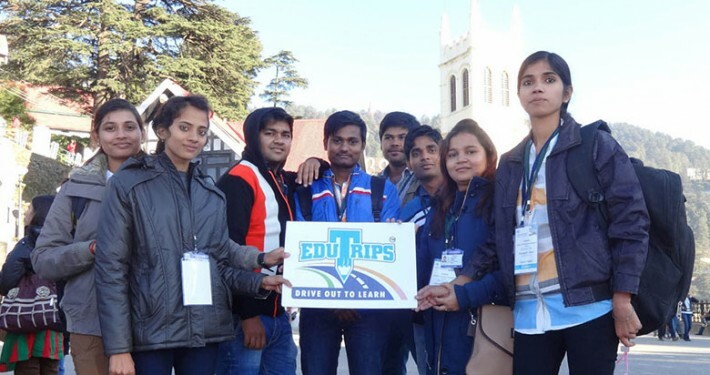 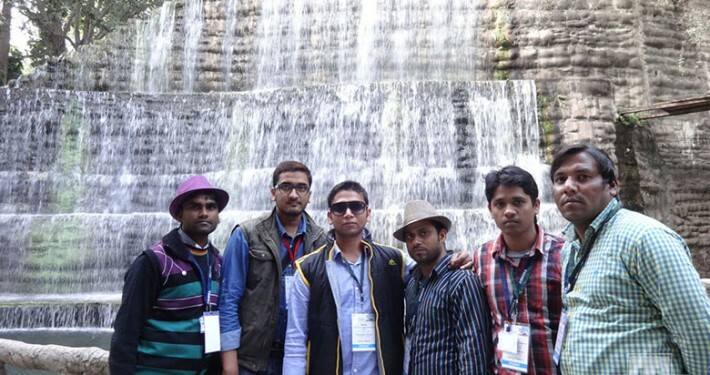 Architecture | Biotechnology | Biodiversity | Civil Engineering | Culture | Electrical Engineering | Electronics Engineering | Environment | Finance | History| Management | Mechanical Engineering | Pharma| etc.